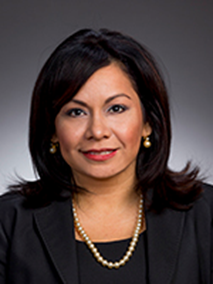 Mary Alaniz is the Executive Assistant to the VP of Integration Global Operations in Baker Hughes a GE Company. Mary’s background encompasses Upstream, Downstream and Midstream Oil & Gas C-level Executive support. She began her Oil & Gas career in 2005 and has since worked for companies such as Tejas Power Corporation, VetcoGray, ConocoPhillips, BP and GE Oil & Gas. Throughout her career, Mary has seen the evolution of the Oil & Gas business transition with spinoffs, acquisitions, mergers and Newco startups. Her ability to adapt to change has been instrumental in her professional growth from receptionist to Senior Executive Assistant to a company Officer. Mary has made a successful career in the administrative field and advocates the importance and value of Administrative Assistants in the workplace as well as the need for mentoring and continuing education to administrative employees. She holds an Associates in Secretarial Science from Texas Southmost College and has earned both the CPS (Certified Professional Secretary and CAP-OM (Certified Administrative Professional- Organizational Management) accreditations and most recently the OGAPC (Oil & Gas Admins Professional Certification). Mary and her husband, J.D., live in Katy, TX with their two sons. She is an avid soccer fanatic and enjoys volunteering at the local high school’s booster club for the National Honor Society and the Fine Arts Theater Company. 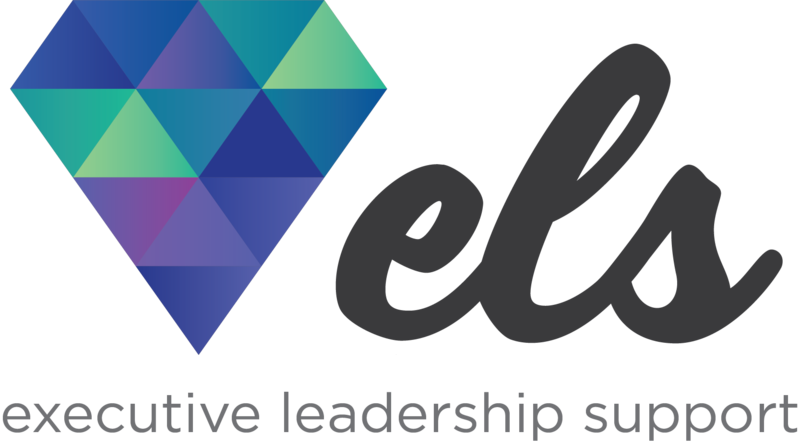 Mary will be one of the executive assistant contributors at the Executive Leadership Support Forum: New York City on June 27-28, 2018.